President, Richard Millard, proudly announced today that Andrew Hirst has been selected as the new Director of our chorus effective January 1, 2019. Follow this link for a bio of his music credentials. The Chordsmen welcome him to our chapter and know that with his direction we will continue to improve our sound and capabilities. Millard also expressed his gratitude to outgoing interim director. R Manley Lucas who has led us through 2018 with energy and enthusiasm. Although he has stepped down as director, he will be welcomed back into the lead section helping to strengthen their efforts in our chorus! Thank You BOB! 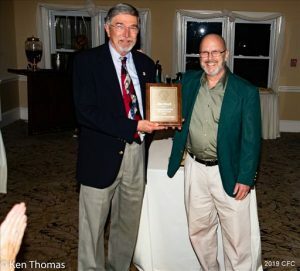 At the annual Cape Fear Chordsmen Officer Installation Dinner held on January 3, 2019 the Barbershopper of the Year was awarded to Jim Boyd. For more detail on Jim’s BHS & CFC career and a look at former Barbershoppers of the Year choices within the Cape Fear Chordsmen ranks, click here. 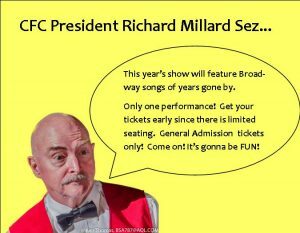 CFC President, Richard Millard, recently announced the annual show date and venue. He said the 2019 show will be held on Saturday, May 18, 2019 at 3:00 PM. This will be a single performance show at the Pine Valley Methodist Church, 3788 Shipyard Blvd, Wilmington, NC 28403. Tickets are now available online (click button below). 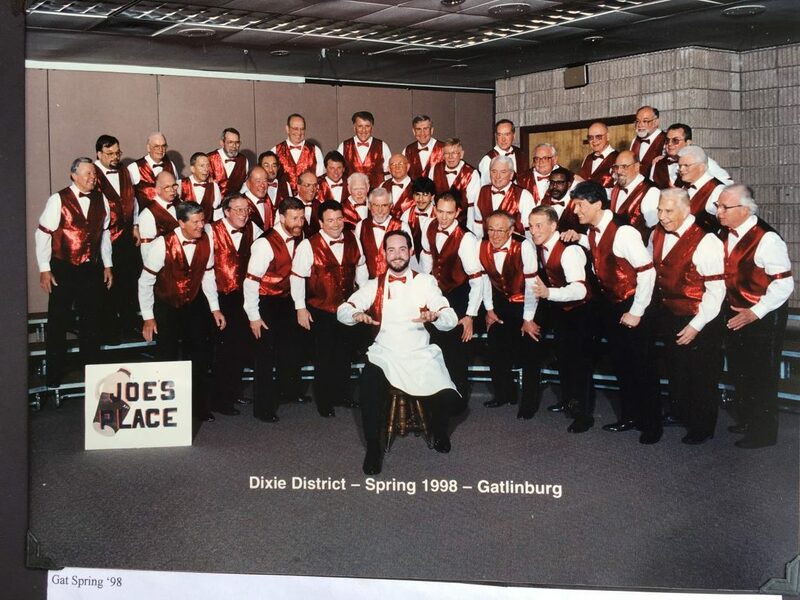 We hope you will enjoy another Cape Fear Chordsmen Barbershop harmony production led by our new director, Andrew Hirst and show Chairrmen, Louis Petroni. Surprise that special someone with a unique Valentine’s gift. 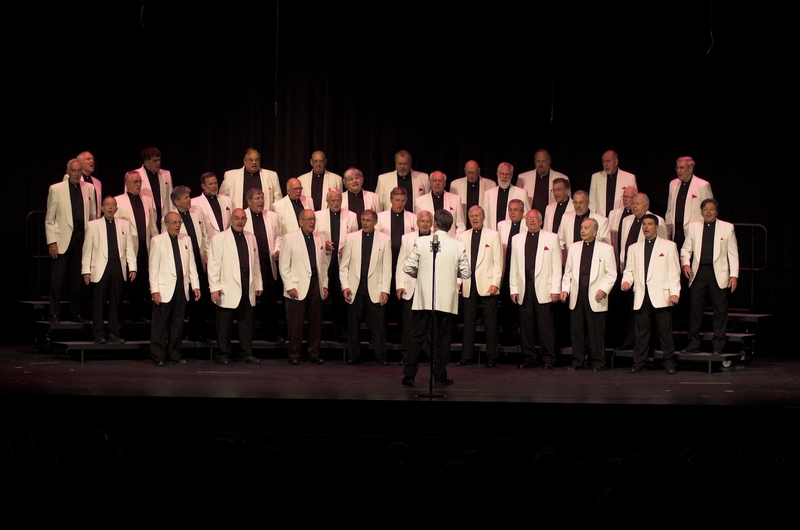 Let the Cape Fear Chordsmen carry your romantic message every February 14th! 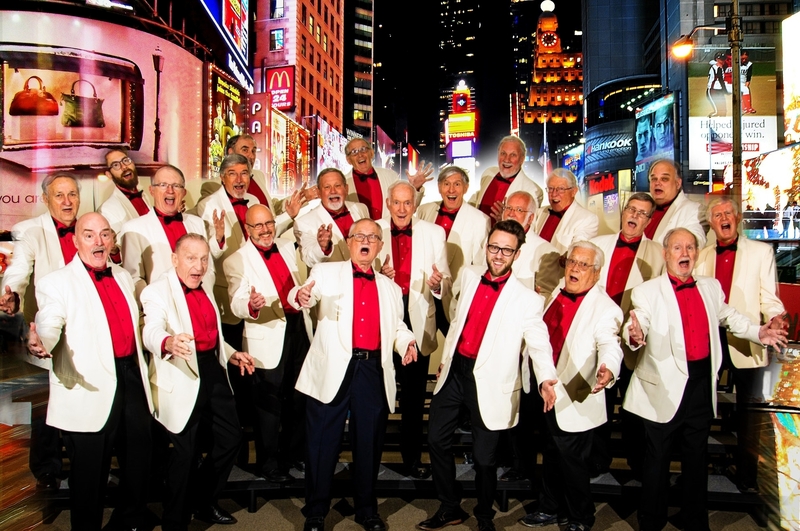 The 2019 Cape Fear Chordsmen Annual Spring Concert Theme is centered around the music of Broadway shows and is titled Vignettes & Co. This is a one show performance so get your tickets early to insure your seat!